DoorKing Releases Advanced Long Range Card Reader System! 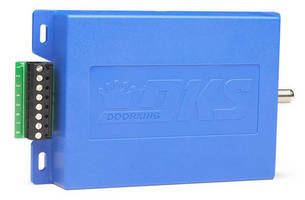 DoorKing has introduced a long range card reader system with many advanced features that make it an ideal choice for AVI (Automatic Vehicle Identification) applications or in any application where longer read ranges, up to 25 feet, are required. The DKS long range reader uses passive card technology, which means that the card/tag does not contain a battery, so they never wear out. The reader emits an RF signal which powers the card when the card enters the scanning area of the reader antenna. The card relays its code back to the reader which then sends the card’s number to the connected access control system in a standard 26-bit wiegand format, allowing it to be used with just about any access controller. There is an interface module supplied with the card reader that eliminates the need to set up the system using a computer. All necessary settings and adjustments can be made using the DIP and rotary switches on the card reader control board. It’s an easy way to setup the reader system and employ many of the features effortlessly. The system operates in the UHF band and uses frequency-hopping technology. 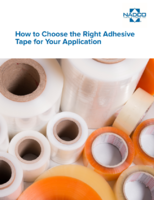 Advanced features allow installers to adjust the system to specific application requirements. Some of these advanced features include a Timing Mode and a Trigger Mode of operation. 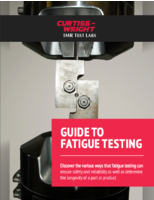 In timing mode, installers can adjust the rate at which the system will attempt to read a card within the read range and in trigger mode, the system will not attempt to read a card unless a trigger is activated, such as a vehicle on a detection loop. The read range of the system is easily adjustable from 8 feet up to 25 feet. Credentials available include a standard UHF card, a license plate tag and a headlight tag. There is also a dual technology card available which allows the same credential to be used with the long range system and standard short range card readers. 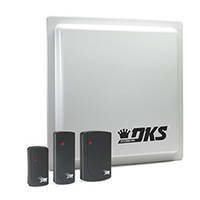 For more information on DoorKing’s long range card reader system, please visit www.doorking.com or call 800-826-7493. DoorKing, Inc. was established in 1948 and is one of the largest manufacturers of access control systems and automated gate systems in the U.S.
Wireless Expansion Boards connect access control devices. Multipurpose RF Receiver allows master transmitter programming.